Nicola Tesla once said, "If you want to find the secrets of the universe, think in terms of energy, frequency and vibration." The only thing that has changed from his time to ours is the illusion of linear time. Energy, can be neither created or destroyed. Everything is energy. Energy follows thought (intent). which can be found in the dictionary between destination; & destitute. 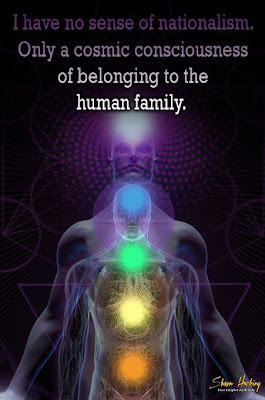 Now that we're all on the same wavelength, we can proceed into the realms of vibrational medicine. Consider that we exist in a spherical energetic environment; in that we are constantly awash in energetic impulses of many kinds, emanating from all directions; all the time. Increasingly most of this 'electromagnetic soup' is manmade, and as we are discovering, it is toxifying our very environment. 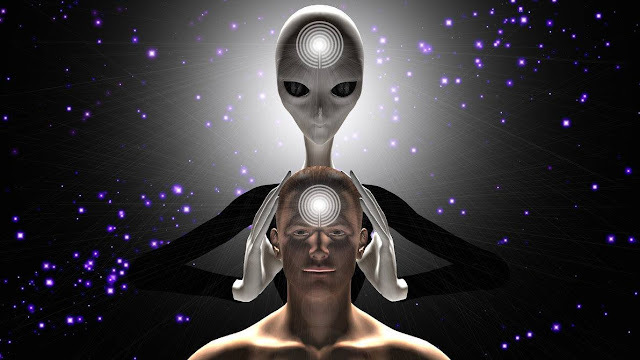 Being that we are entities of light and energy it just makes sense that we should endeavor to protect ourselves from these emanations when we can, and to heal the damage they do when we must. 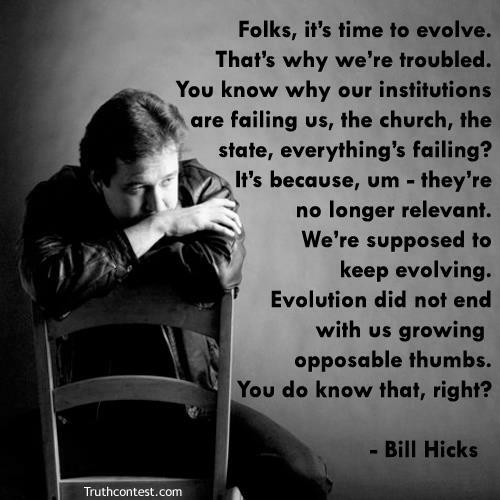 I think the first thing we need to acknowledge is that all this isn't necessarily something outside of creation. It is the frequency of resonant vibration that accounts for creation itself. Allow me to explain as I have come to understand it. When you have an instrument, say a Harp which produces varied frequency vibrations by plucking the strings, each individual string resonates at a specific frequency, or tone. Same as with piano, or tuning fork. As any musician will tell you, regular preventative maintenance is required if you wish for the resonance to be pure, and true. If left unattended for long duration, a layer of dust will accumulate, becoming stronger with time, until at last it is more akin to rust. Without being cleaned first, this string will not resonate true and pure...but instead will have a discernible, discordant distortion to the sound. This distortion becomes critical when we stop to consider that we're going to base our choices and decisions on what we think the universe is showing us. Kind of makes a good case for zero distortion reception, which is probably not even attainable in this here and now, probably more of an evolutionary goal. 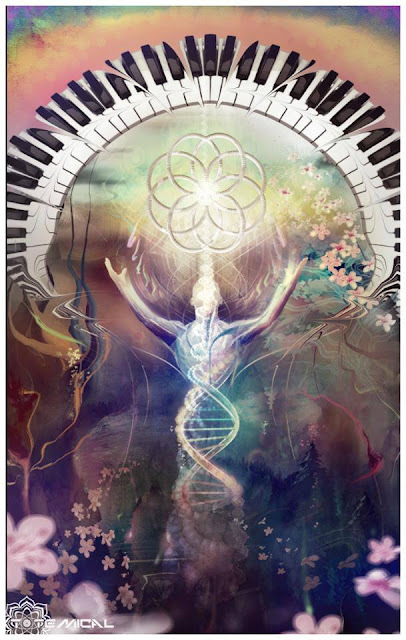 As energetic beings we are very much like that harp, piano or violin string, in that without regular maintenance we too will start experiencing various distortions in our lives and the way we choose to perceive this rapidly evolving paradigm. Each of us is a distinct, sovereign energetic entity, not unlike the various parts necessary to create a symphony. In this regard, we are a standing wave resonance, no different than a tuning fork tuned to a specific vibration. Ever take an immediate and pronounced like or dislike to someone? We all have; and it happens every time someone with either resonant, or discordant vibration is in proximity to us. Each tuned tuning fork, (or human) is a standing wave resonance. When two, or more of these standing wave resonances come into proximity some mighty interesting things begin to happen. As these resonant vibrations meet, they create overlapping wave pattern interference, or overtone. The key element to this overtone is that while it has elements of each of the merging resonances, it is within itself, a whole new resonance vibration. This is known as resonance causation...and as such, it is sometimes wrongly thought to be creation, but nay...this overtone resonance causation, is the attractor, which then pulls creation out of the ethers, as it were. 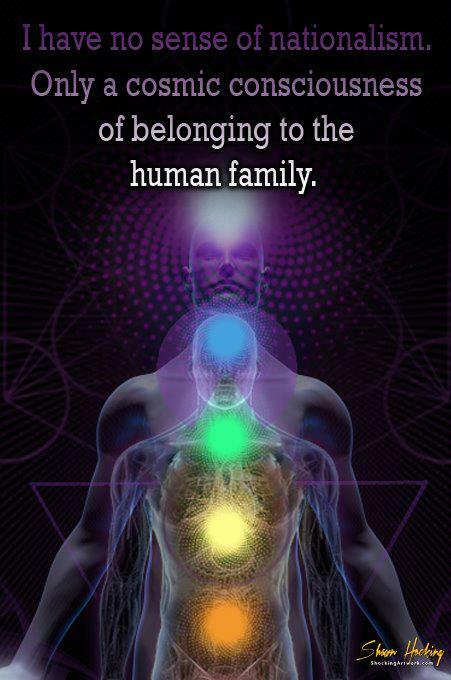 Energy beings, yes, in every sense of the word...straight from the factory (source) with twelve spinning energy vortexes called chakras, and a twelve layered, multi colored, self healing energy field; designed to keep the good stuff in & the cruddy stuff out. 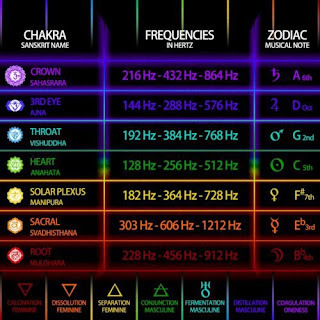 * Our auras each have a primary, and secondary color, each of which resonates to specific frequency vibrations, just as the twelve chakras each resonate to a specific color, sound, tone, mantra, mineral or aroma. When we start to integrate the energetic dynamics necessary for us to even exist here, now in this "place" we truly begin to see what Tesla was talking about. We are timeless, ageless expressions of the source; experiencing itself in human form, for a little while. It just makes a sort of immaculate sense that beings of light and energy will respond to vibrational healing modalities much quicker and more naturally than those offered by big pharma and the symptom treating charade that passes itself off as health care in this country. Maybe that's why they push to outlaw everything natural, sweet and true. 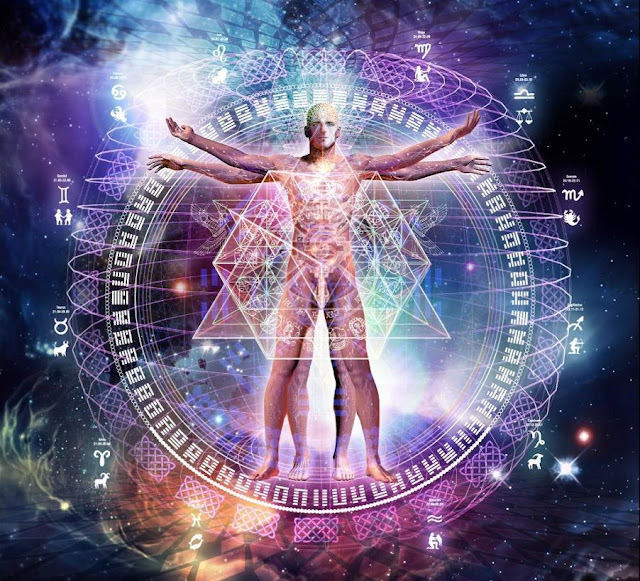 Vibrational medicine then, by description is a non-toxic, non-invasive, no-touch modality which by it's proximity, or projection can affect highly positive and immediate beneficial change to one's existing energetic state. We call that change, healing; and It can be as simple a thing as a kind word over the phone at the end of a long day. The reason that vibrational medicine works so well is related to something called entrainment, which simply put is the fact that almost always, a lower (negative) frequency resonance response will seek to match with higher (positive) frequency resonance response; keeping in mind that within this context positive & negative relate only to polarity. It has nothing whatsoever to do with good, bad, right, wrong, or any such notions. Energy is pure, we taint it with our intent and fear, and then pass that on to others, never giving it a second thought. There are so many different types of alternative healing practitioners who utilize vibrational medicine in one form or another; that to mention any could risk slighting many, so I will just say, experiment, find out what works for you. That's the real nice thing about vibrational medicine, instant results speak for themselves. Within the cadre of practitioners who work under the collective if not misleading banner of "Energy Healers" you will find those who work with the movement, balance & entrainment of energy; as well as those who also employ the application of Light, Color, Sound, Aroma, and Crystal Resonance. This is the all natural, all pure spherical healing environment of vibrational medicine. Restoring the human instrument to manufacturer's specifications. Allow me to use personal experience as an example of the powerful influence color has in our everyday lives. A number of years back I was visiting my new granddaughter in Alaska for the very first time. On this particular day we were headed out to picnic on the Kenai peninsula, and my daughter was trying to reign in her feisty and reluctant 3 year old daughter...who has a beautiful head full of the reddest hair you ever saw. The closer to departure time, the more resistant my granddaughter became; to the point I realized she was in severe discomfort...which can be almost anything to a 3-yr. old. when I took a more detailed look at what was playing out in front of me, it became so clear. Mom had put the child in a hot pink sweater, over a red sweatshirt, and orange ski pants. The kid was shrieking and fighting as if someone was skinning her alive instead of just trying to brush her teeth. I still have the home video~ (great leverage). When I got my daughters attention, I told her to tie back that garden of red hair on the kid, strip her down, and re-dress her with blues and earth-tones (complimentary colors) and she would see a whole new kid in 10 minutes. I was wrong. In five minutes my now re-dressed granddaughter came running into my lap, and said, "Thank you Grampa.". She had been suffering from something called color overexposure; which is quickly reversed by the application of those complimentary colors, which reside exactly opposite each other on the color wheel. Vibrational medicine. Now lets look a bit deeper into the words we use, for as we know words, and the meaning we assign them are also components of vibrational medicine...and as is often the case, the very need for it as well. When we use the word healing it is not to be construed as to be synonymous with curing. Two different, yet not mutually excluded things. Healing seeks to remedy a current distortion in the flow of energy in such a way that teaches the healed how to perform the same function themselves...in the fullness of time, illusionary linear time. When one learns such techniques of self-healing, it can lead to self-curing, which I think, is the whole point. Doing this; they also partake in the grander universal dance of energy; as their act of self-healing then inspires still more to do likewise; like a ripple flowing across time itself. Vibrational medicine. I hear Tesla's voice echoing down thru history every day along with the fading echoes of the love generation who tried to get us to all turn back to the natural, pure state of being; before their voices were smothered out by the same corporate greed which today force feeds you Monsanto food-like-products and seeks to deny you your connection and access to the natural, pure world around you. Distortion. A distortion which will continue to grow to the point of system failure if allowed to. We're allowing it. How the hell do we apply enough vibrational medicine to entrain this massive distortion in the flow of the life force upon this planet? Simple, Love! Always the best answer. We have been entrained downward into the morass of fear, need, punishment & reward. We need to start singing a better tune, in a much higher octave, and pretty damn soon too; if we are going to have time to heal all that is wrong within the flow of things. Over the years many of us have always used staying in the flow as a kind of spiritual compass; but these days it's raining debris up in here, and the flow ain't as serene as it always used to seem. Now, how about something like this. 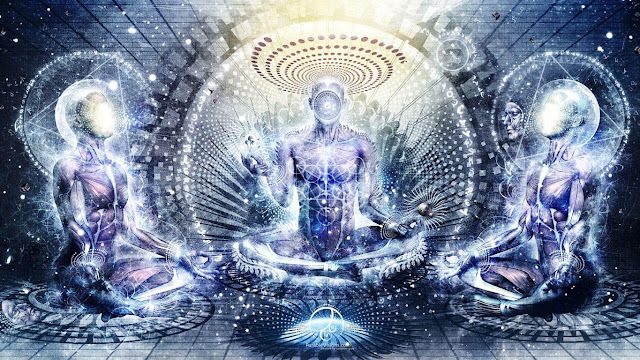 What if everyone who wanted to heal all this distorted energy, all began chanting as a way of re-programming the flow, not to mention the planetary grid! If everyone were to do this, while holding the proper intent at the correct frequency response, I wonder what we might accomplish. Here is how that would look. Each person would simply find a chant of some sort, from whatever source, that made them feel connected to the source. Then each person would chant their chant, (or chants) out loud just as often as they felt proper...as an offering to help raise the collective energy of all. Vibrational medicine. And what would something like that sound like? So glad you asked, as it reminds me to have you watch the videos below. Now, not everyone will vibe to the chanting on the video. To those not ready for such frequency resonance, it will be as a discordant, irritating sound. Either way, you will not have to wait long before you understand how it makes you feel. The video is, vibrational medicine! as the voice singing this chant belongs to celebrated Dutch chant master, Hein Braat. Beautiful post. Thank you, the chant video resonated throughout me ,all the way to my feet. The chant video made me cry. 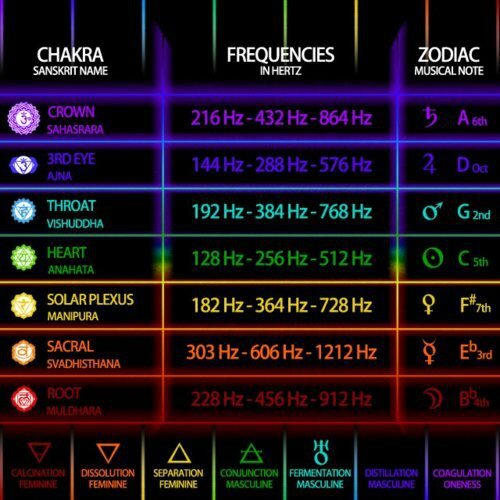 I sometimes use Solfeggio frequencies when I meditate. Will check out the vibe card - thanks Anon. And thanks, Chautauqua, for a great post - important and informative! 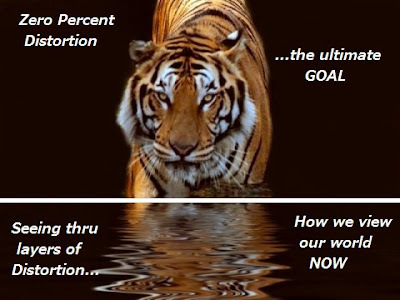 Hi Clarity~ So glad you enjoyed the video, its so powerful, everyone can benefit from it. When I play it for folks, it just stops them in their tracks, and you can actually watch the stress drain from their face. Great artcle, & I agree with all that was said, but the mantra recording is NOT the Dalai Lama. It's Hein Bratt. Trust me. I was actually listening to it while reading the article. Nice Catch!~ I was actually curious about that as having heard the Dalai Lama chant on other recordings, I didn't think the voice was exactly the same. I suppose we must assume Hein Bratt is sometimes among the dalai lama entourage?! What an amazing voice! Thanks for the clarity! 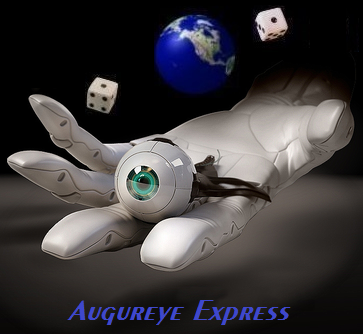 I have included you in my daily prayers nightly, so do not be surprised if you see out there an Latin America energy. I hope you have improved from leg pain since our last conversation, and without having the intention to constrain you, I want you to know that if you need anything, do not be reluctant to ask. I will do everything in my power. Your posts have become a source of inspiration and so are much awaited. I do not want this statement, put pressure on you my friend. It is a way I can tell you are very much appreciated, besides giving me an opportunity to exchange a few words with you. Upon hearing the first video 'The Dalai Lama and Vaclav Havel is Entourage Chant', when he began to chant the mantra, it was like a shock wave hit me. After breathing and follow the mantra again felt the vibration energy. As developed this feeling was diminishing. I think we were the vibrational differences between us that I caused this crash. I lay down and relaxed listening to 3 times, awesome power of tranquility that passes. Thanks again for sharing your knowledge so please me. Hey Wander~ always so good to hear from you my friend; and deep gratitude for your high energy thoughts and prayers. You are just the second person who reports some degree of discomfort with the chant, at first. Another person on another site said she got a massive headache from listening to it. This is why I placed that disclaimer above the video-saying those not ready for the resonance vibration might experience discordant energy. 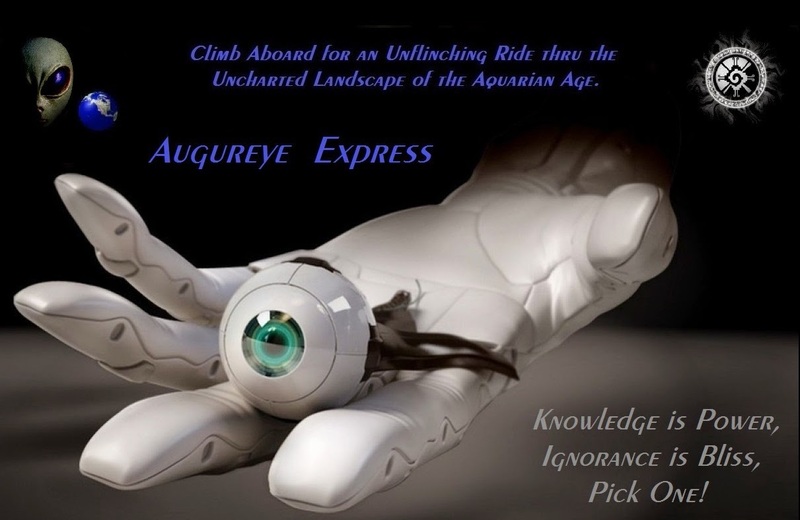 This is not New Age bubble gume up in here...these resonances are powerful stuff, indeed. Carry my best wishes with you in your travels my friend, and peaceful Blessings. Did not cause me any pain. I was sitting on the couch with the laptop on your lap. So powerful that energy was palpable and almost coming into my head and I could feel it as it spread through my body. But it did not hurt, do not worry. As I started again the second time, there was this clash, despite feeling it yet. Or my conscious was already prepared or my vibe somehow lunged or adapted. So this all right brother. Highly recommended if the opportunity arises. So many Get Well cards have the lame mantra, "Get well soon!" Chautauqua, soon isn't good enough - I'd like to say, Get well NOW. Hah! Hope you're feeling better. Oh! Love the chant. I will be playing Hein Braat to heal my foot. Thank you. Sand~ Indeed I have been listening to it quite a bit, and passing it around. People seem to really respond to it quite favorably! Saw this article on BIN. Thank you for posting it there! I am so thankful for this posting the sound is healing to say the least; I happened upon your blog while trying to find info on SW,I guess it is true when one door closes another one does open. Please keep up the Great Work, humanity can use the help. I would like to thank you for posting this. Everyone has hardships in life and being able to find love and compassion from humanity is sometimes rare. Reading this and hearing the chant really helped heal some part of my soul. I believe in what you are doing and I really feel like you are helping people with your kind words and good vibes. You have my eternal gratitude. May we all walk in peace on this Earth and love, help and learn from each other forever. Thanks for sharing this video.its really helpful related to chakra and healing. Beautiful article, thank you! You are correct Chautauqua about feeling "discordant, irritating". If the person's frequency is out of alignment that would happen. It took me many months to be able to have the benefits of chanting sounds including the two you posted. That was after quitting my nine to five due to stress eleven months ago. It took some inner work to get to the point where I am today. Eleven months ago I had to shut off the chant after a few seconds. I either had to have complete silence or some of my meditation tape or perhaps some of Deuter. As I was getting better, I was able to listen to different types of music. There is still a type of flute used in the Joy of Silence/Deuter that I actually feel soothing in my soul. The other thing that I've noticed is the difference the chant makes me feel after waking up, during the day, and at the end of the day. This most likely reflect my emotional and mental state, fatigue or being energized. I don't know enough about this type of healing but I can see how playing different tones can be used as a diagnostic tool at the beginning and at the end of a healing session. * If you don't know where you are going; any road will get you there. ** Remember, the steps to getting there, are the qualities of being there! *** Don't listen to reply~listen to understand! Your Children are Slaves for Life! Book: The Psychedelic Explorer's Guide - J. Fadiman, Ph. D.
Movie: "911 In Plane Site"
Movie: "Born on the 4th of July"
Movie: "Eye in the Sky"
Movie: "Goodnight, and Good Luck"
Movie: "Joe versus the Volcano"
Movie: "Last of the Dogmen"
Movie: "Lord of the Flies"
Movie: "Michael Moore in Trumpland"
Movie: "Ram Dass: Fierce Grace"
Movie: "The 5 People You Meet in Heaven"
Movie: "The Age of Consequences"
Movie: "The Age of Stupid"
Movie: "The Atomic States of America"
Movie: "The Gods must be Crazy"
Movie: "The Human History Movie"
Movie: "The Imaginarium of Dr. Parnasis"
Movie: "The Thin Red Line"
Movie: "The United States of Secrets"
Movie: "What Dreams May Come"
Movie: "What the Bleep do we know?" Movie: "Where to Invade Next"
Powered by Alienware. Powered by Blogger.